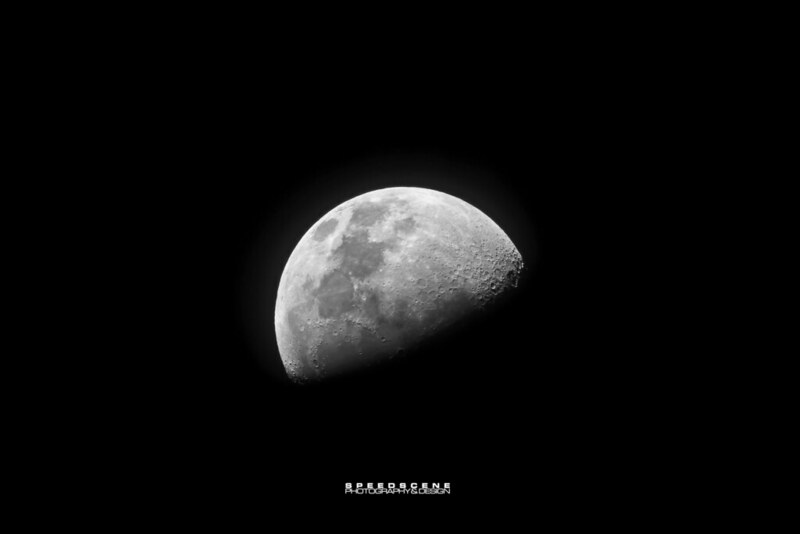 My first moon photo where I could see the craters. Haven't been able to get one like this since! 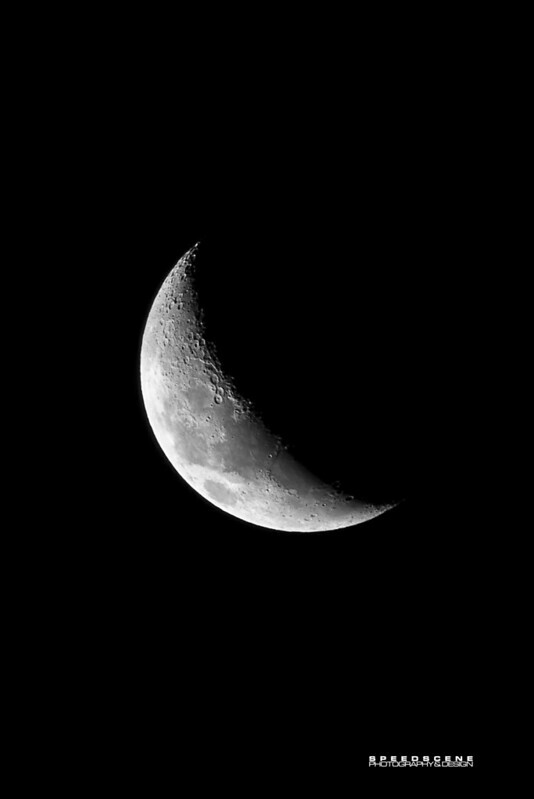 If you use a tripod and focus manually with the LCD screen it is easier to get sharp photos of the moon, my cameras all have either focus peaking or at the very least a magnified view option that make critical focus very easy. 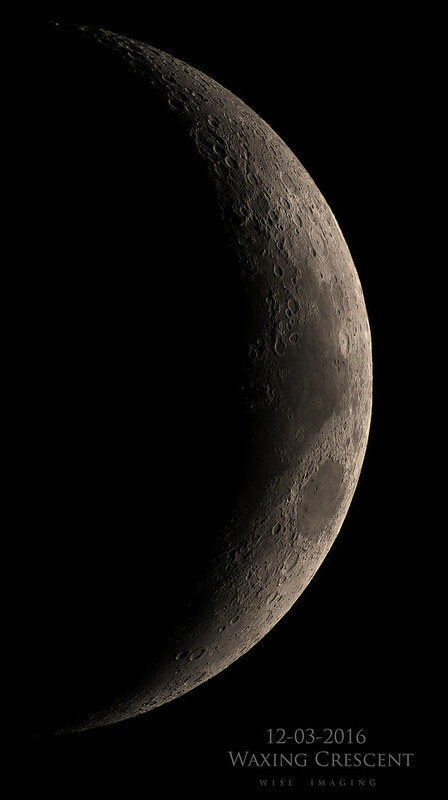 It was a nice evening in So Cal, here is a shot of the one and a half day old Moon at dusk, even shows a little Earth shine. 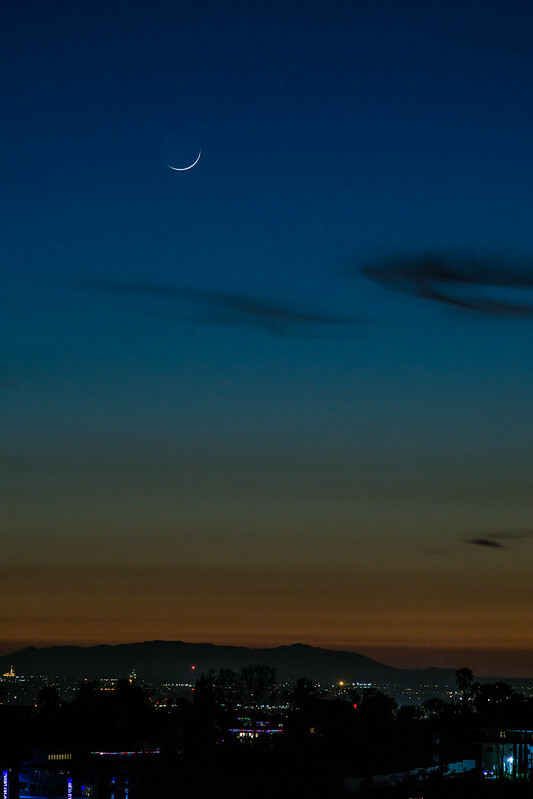 The crescent moon and Venus. Post edited over 2 years ago by tuffty. Walked outside this evening, the seeing was good, clear dark skies tonight in Florida in my area. Being able to just walk out and take the cover off and be ready to observe/image is just awesome. 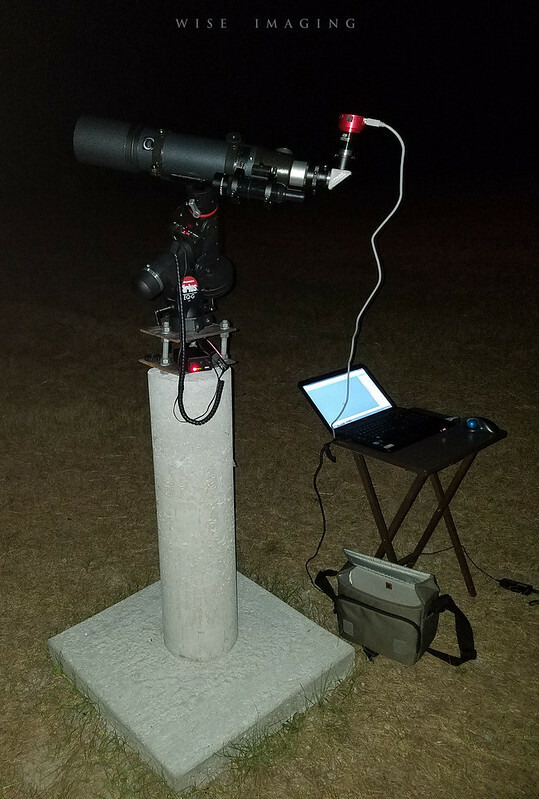 I was observing in less than 5 minutes walking outside to my permanently mounted setup. 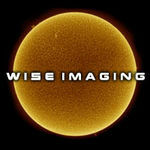 I was imaging in another 10 minutes after I took a look through my eyepiece and noticed the seeing was good. 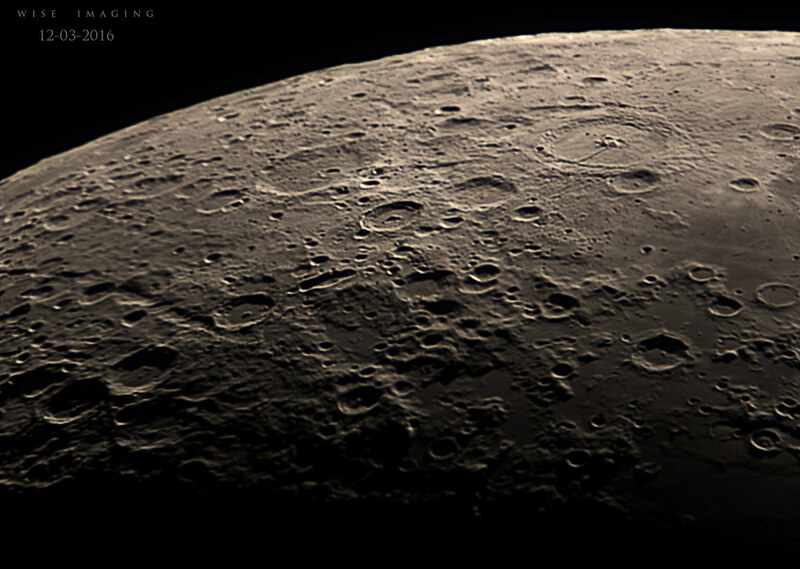 I was observing with a 2x barlow and 15mm plossl, and there wasn't a lot of distortion so I figured seeing was great. Walked inside, grabbed my laptop and camera and attached it and just recorded some quick video. 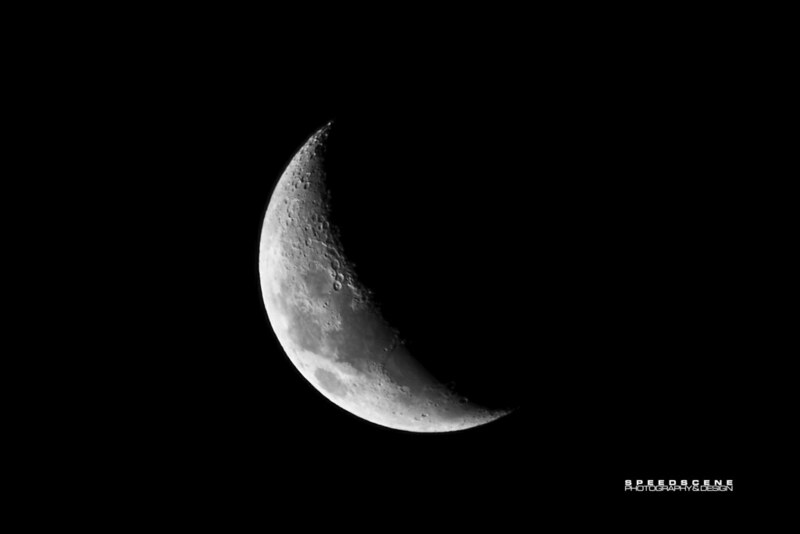 Ignore the EXIF, I had to put whatever to be able to add to gallery, the forum doesn't allow for telescopes and other cameras yet. See above list for equipment used. 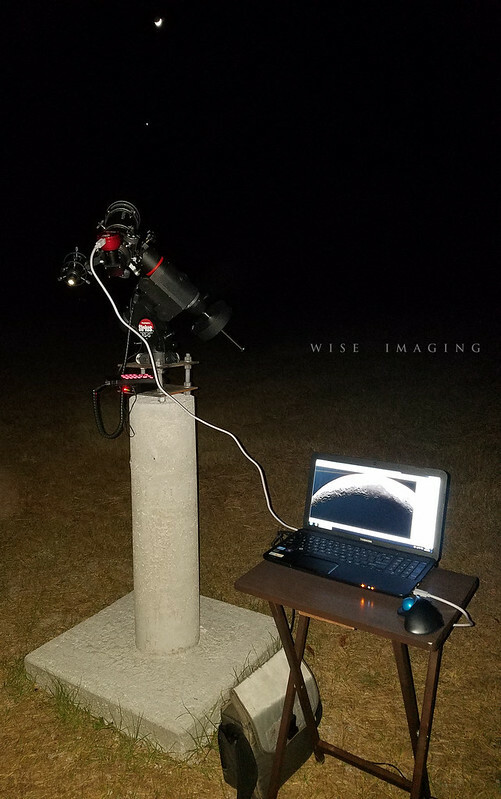 Very nice setup, and a great shot of the moon MalVeaux! Post edited over 2 years ago by Speedscene.